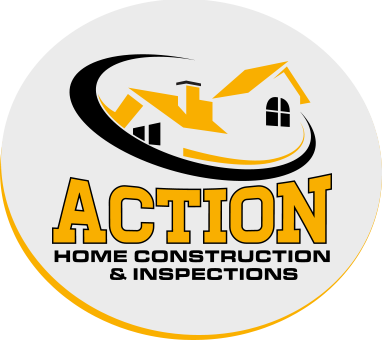 Since 1999, Action Construction has proven to be reliable, honest, and hard working. We maintain the highest standards of quality workmanship and service with every job. We do interior renovations, roofing, siding, fences, decks, eaves troughs, and construction projects. Owned and operated by Mark Aniol. Whom has over 20 years’ experience working on houses and is a Certified Master Roofer through IKO. Mark is a Certified Home Inspector through NACHI (National Accredited Certified Home Inspectors). This accreditation and training has given Mark a great advantage. He is able to recognize standards of construction done right by code and with integrity and quality. Your project will be completed to the standards and scrutiny of a Certified Home Inspector. © Action Construction. All Rights Reservered. Toronto Website Design by Simplistics.